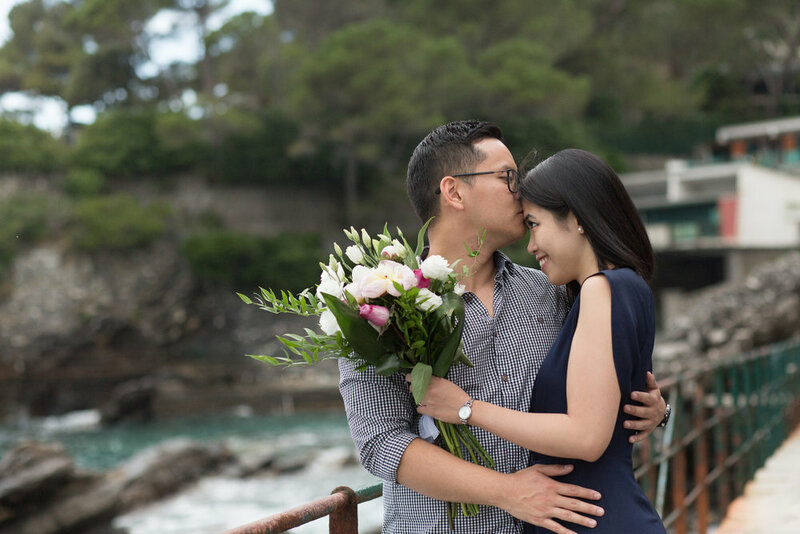 I had the pleasure of shooting a gorgeous engagement on the coast of Italy in Genoa. 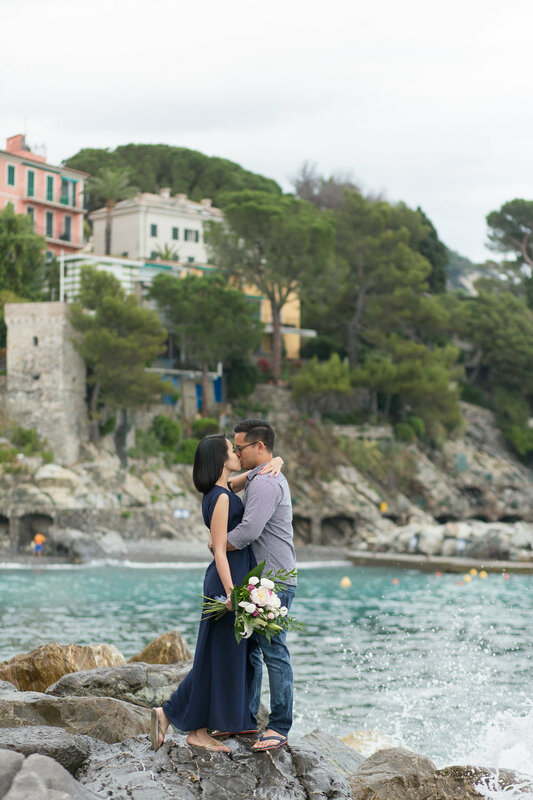 We shot by the beach as well as in an eighteen-century castle, Castello Canevaro. Saying it was a photographer's dream is an understatement. How gorgeous is the couple? 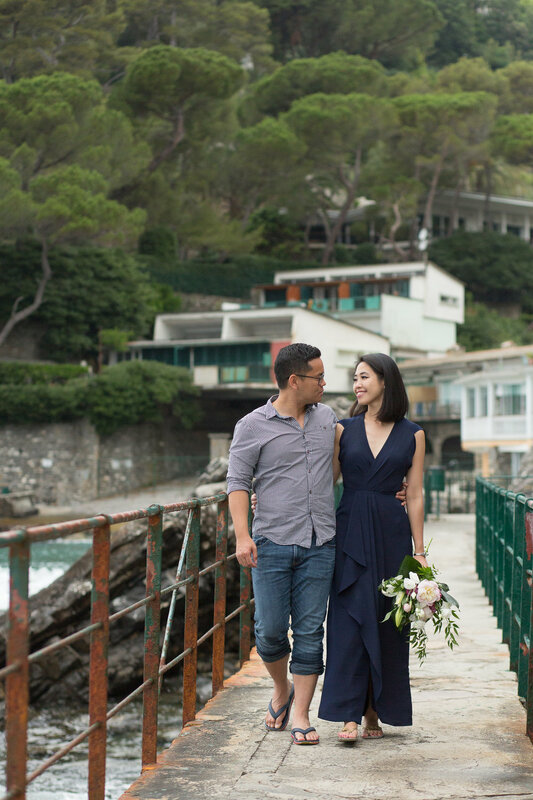 Sumi and Adrian were sweet, loving, easy going, and up for anything. This wasn't even our only location! 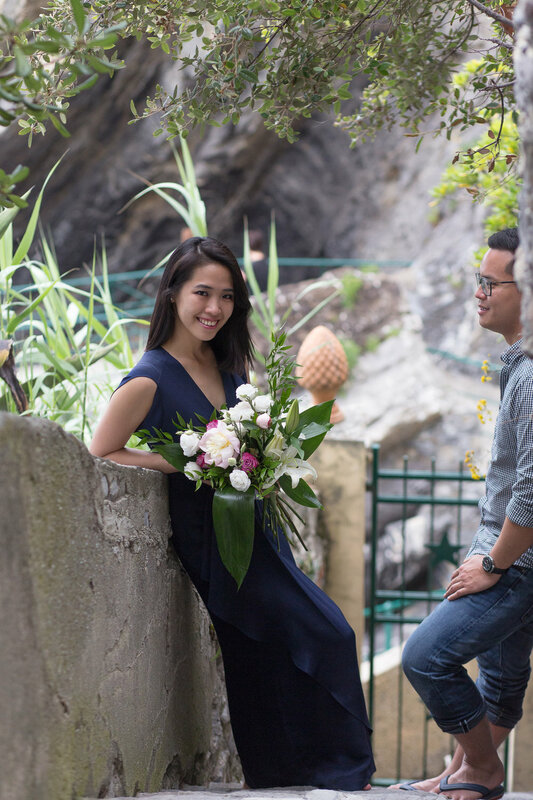 We also drove to Rapallo, a nearby town, for more photos. There are too many photos for one post so stay tuned for part 2!